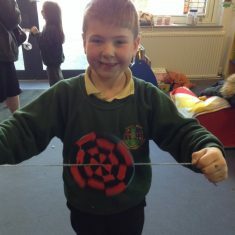 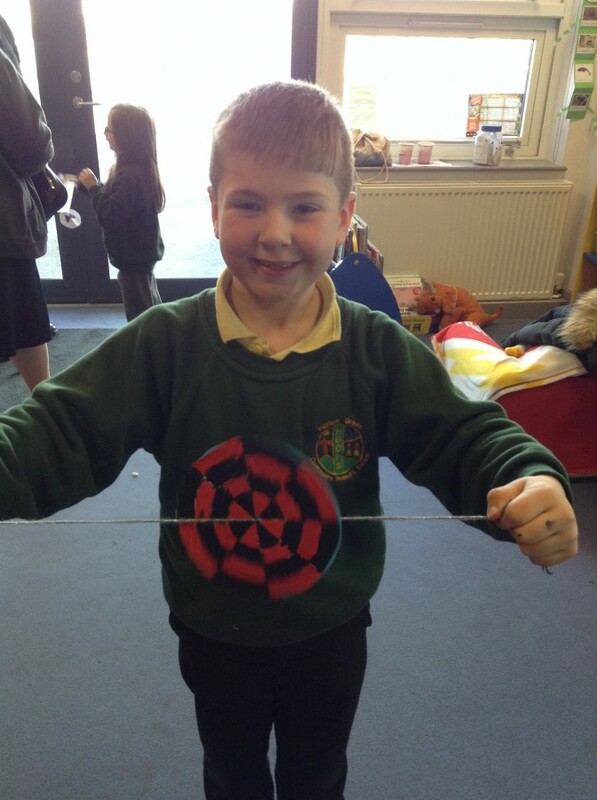 This week Year One invited parents and carers to join them to make toys from the past. 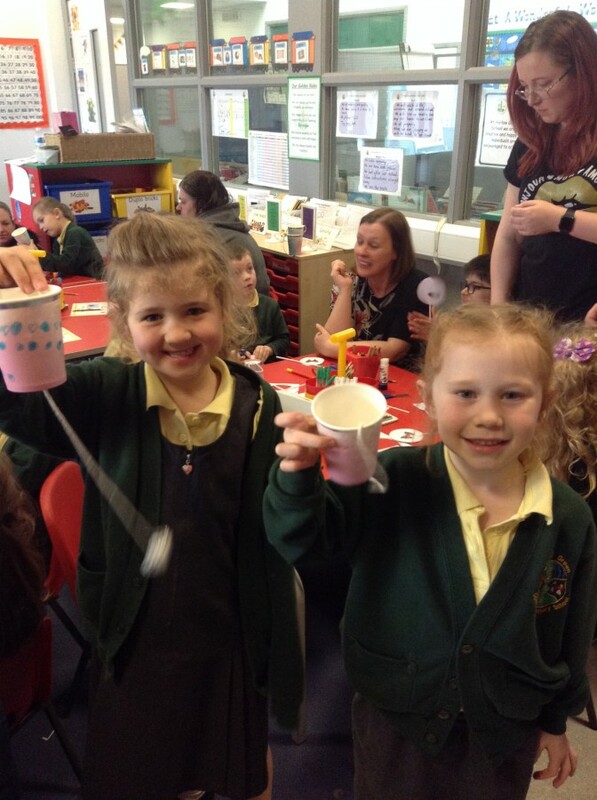 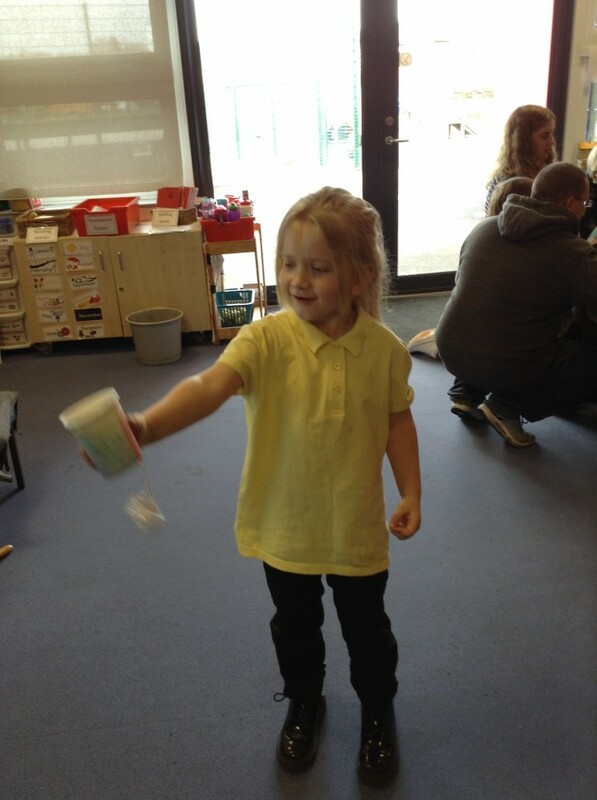 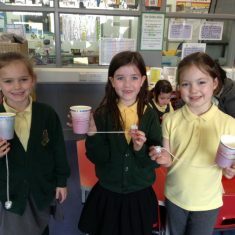 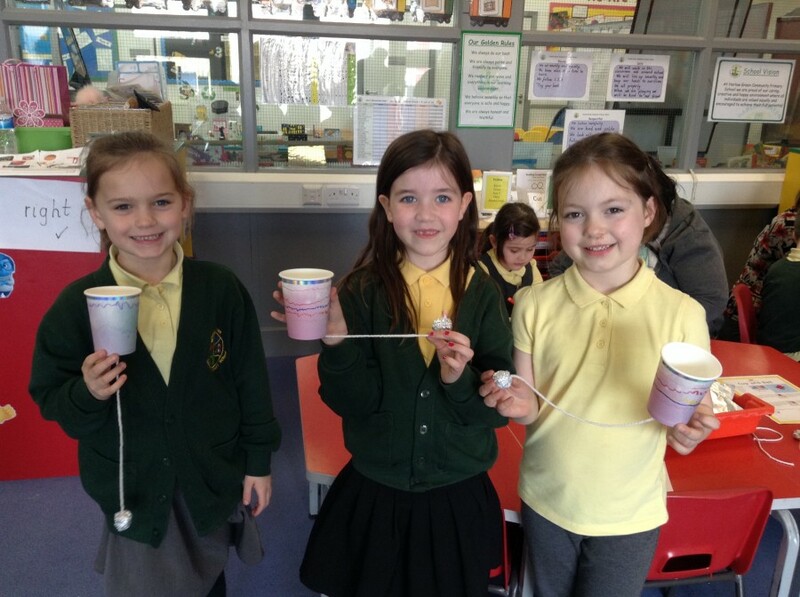 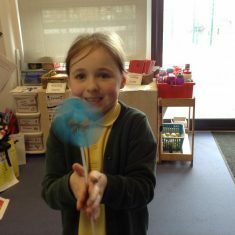 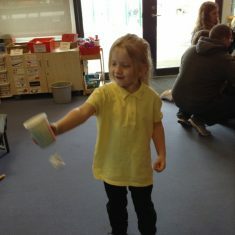 They worked together to make a cup and ball, a thaumatrope and a paper spinner. 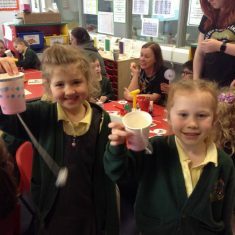 They had lots of fun. 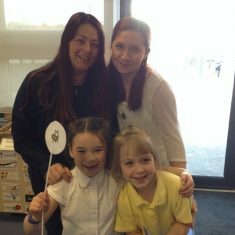 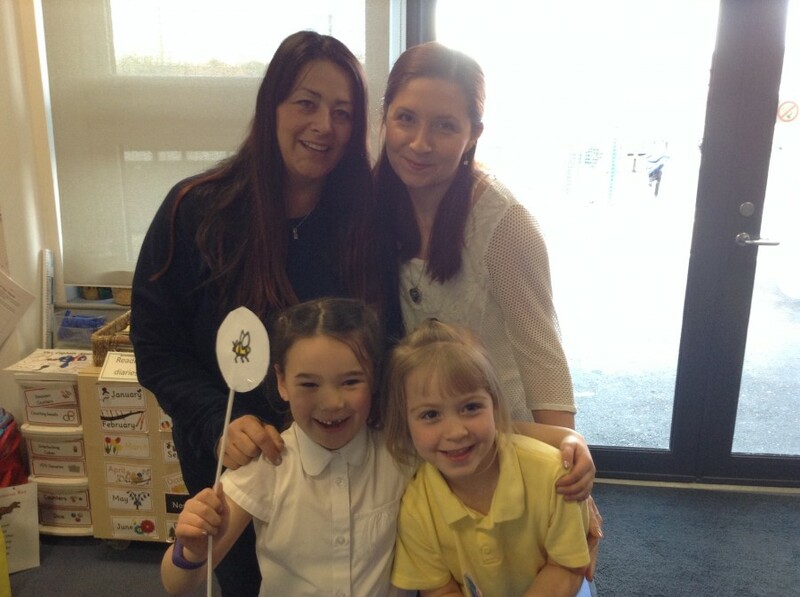 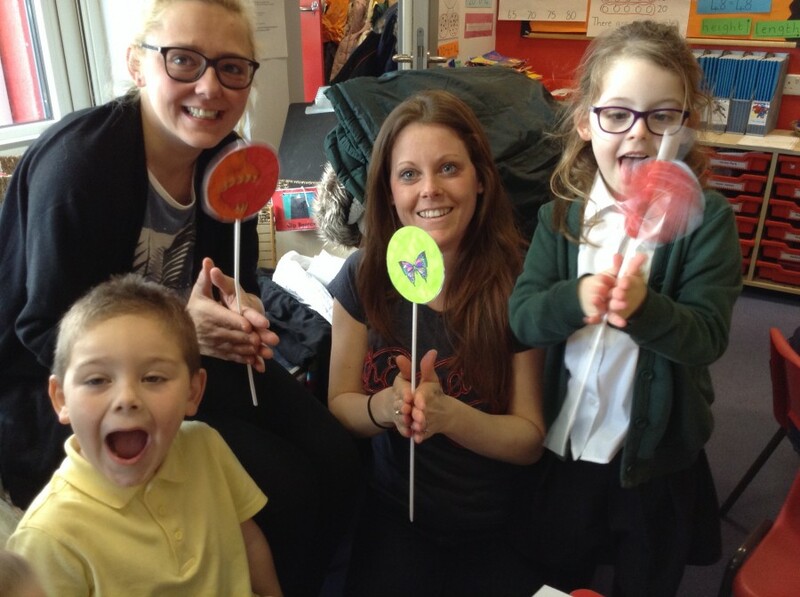 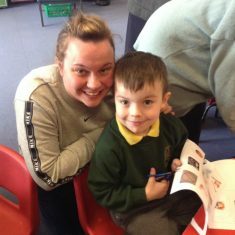 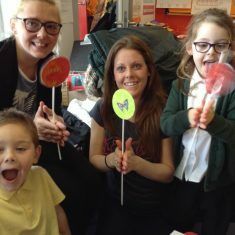 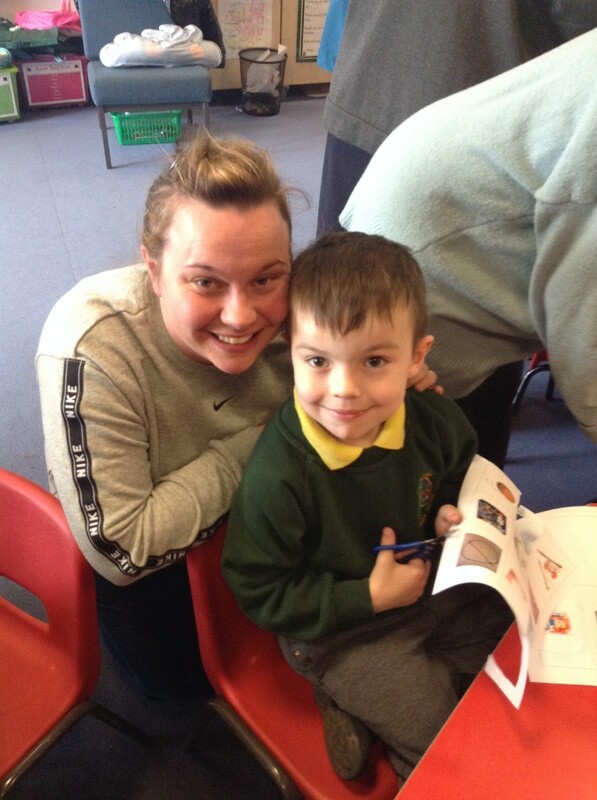 A big thank you to parents and carers. 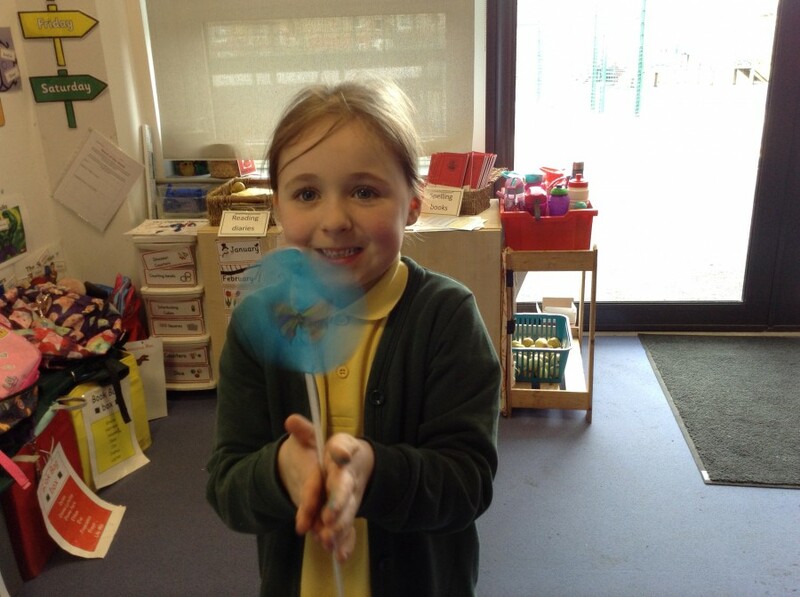 Article 21: We have the right to relax and play.